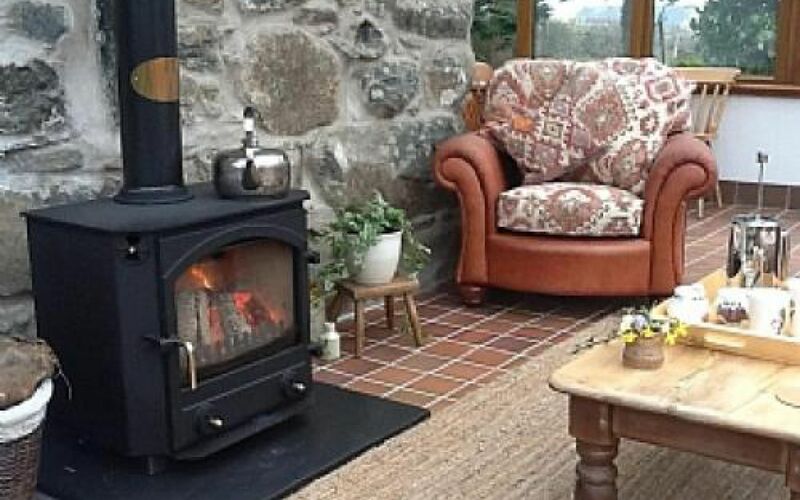 A beautiful traditional yet furnished to a modern standard. 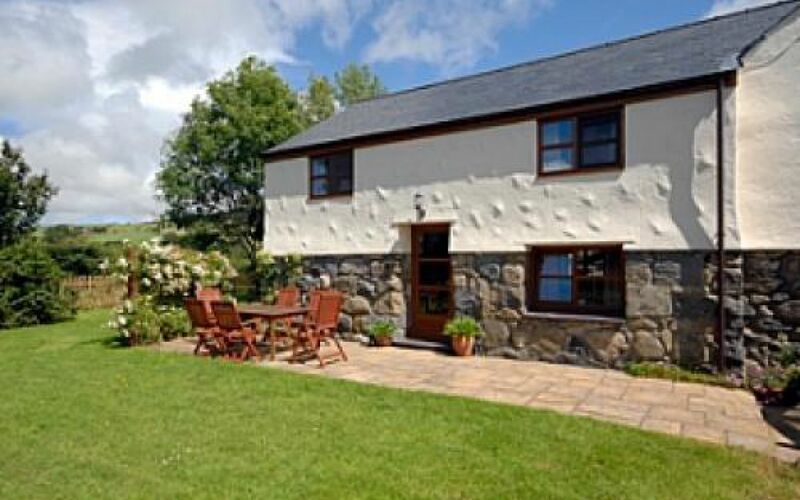 This Welsh cottage is set in private gardens, surrounded by fields, hills with plenty of fields and forests to walk in. 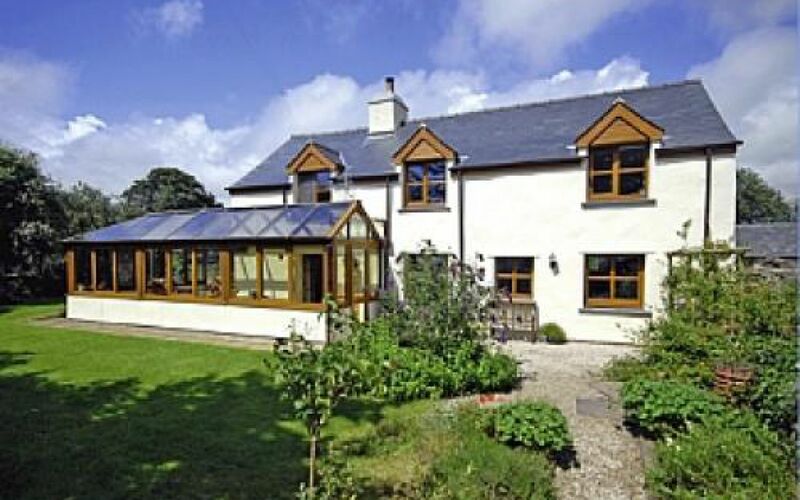 Close to beaches, Abersoch, Golf courses and other popular tourist attractions. 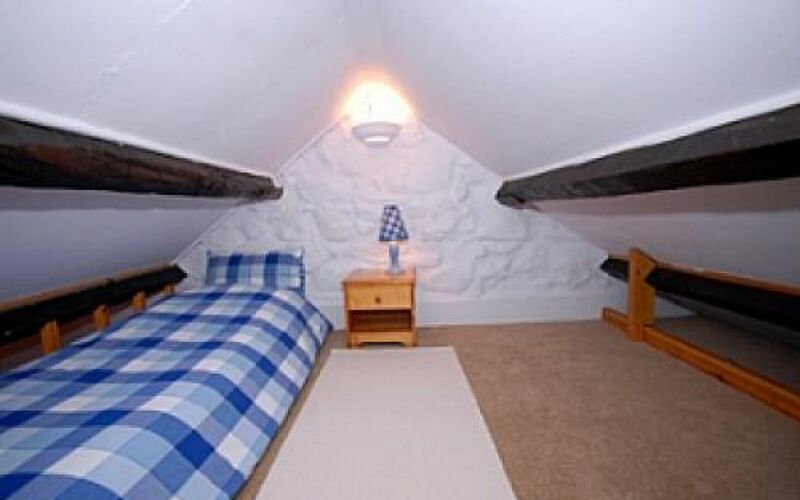 Prices are per week and includes heating, all linens, welcome pack and wireless Broadband. Saturday changeover day except for where stated. This is also has a great historical significance. Visit here for more details. 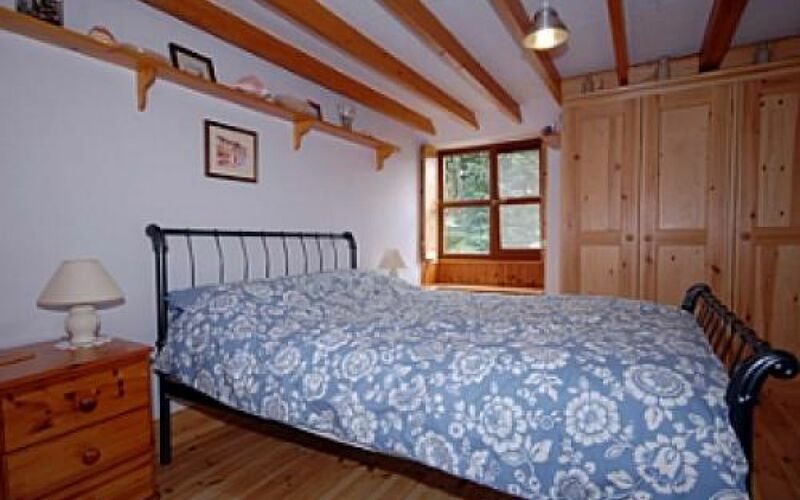 Bedroom 1: Master with Kingsize bed. Tv and DVD player. 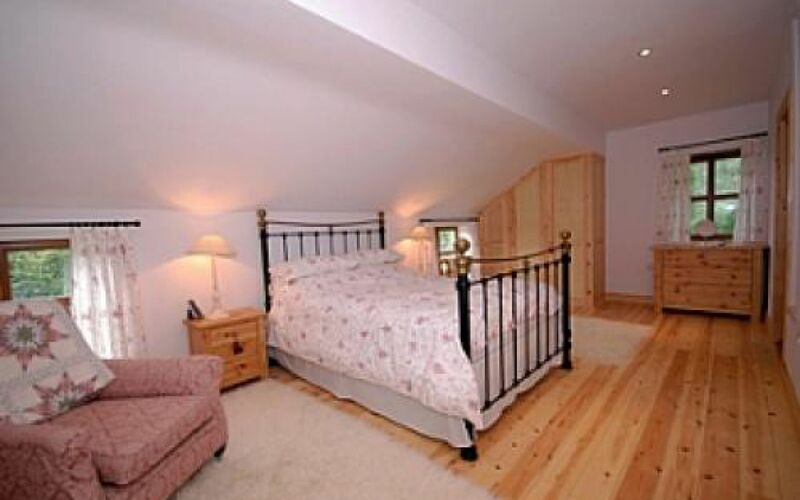 Loft Conversion: Single Mattress on floor. 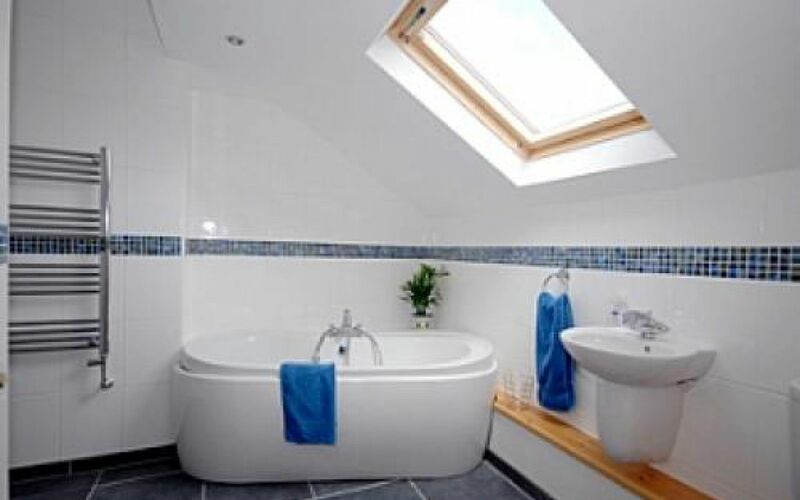 Main Bathroom: Double ended bath. 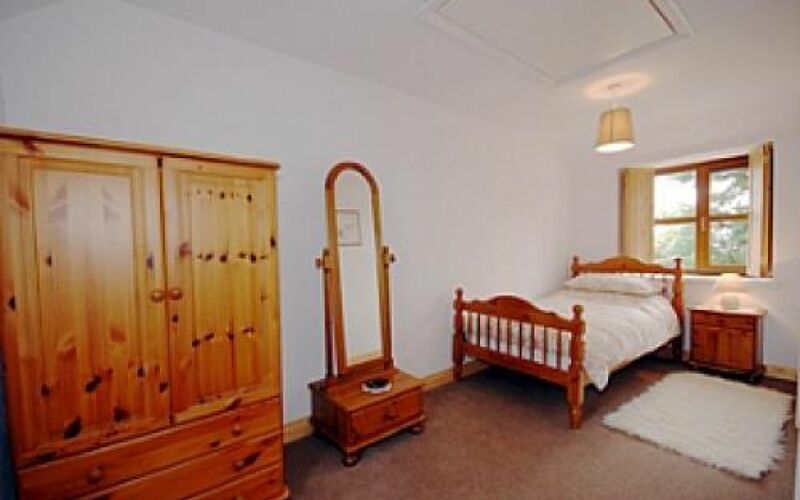 Large electric Shower, Toilet, 2 Hand Basins, Shave point, Underfloor heating. 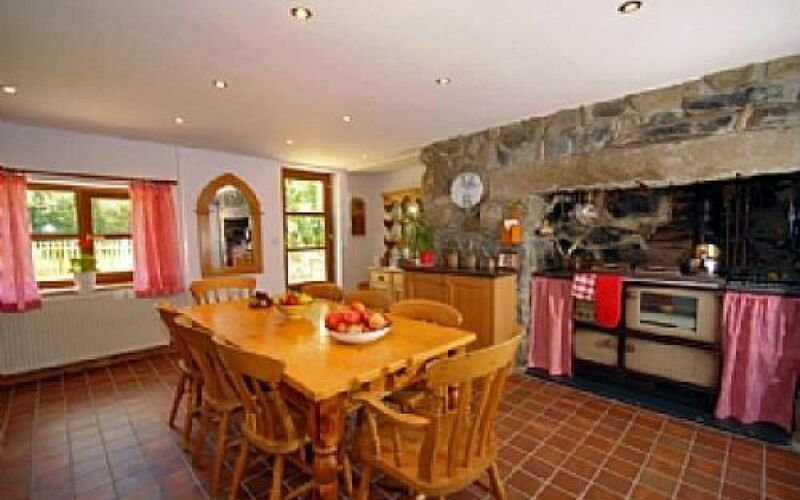 Farmhouse kitchen with stanley cooker. Fridge/freezer, dishwasher, microwave, toaster, kettle, radio/cd player. Good supply of portmeirion crockery, cuttlery, glasses + cooking utensils. Large pine farmhouse dining table sits 8. Washing Machine, tumble dryer, Iron, Ironing board, Hanging for coat and shoe racks. 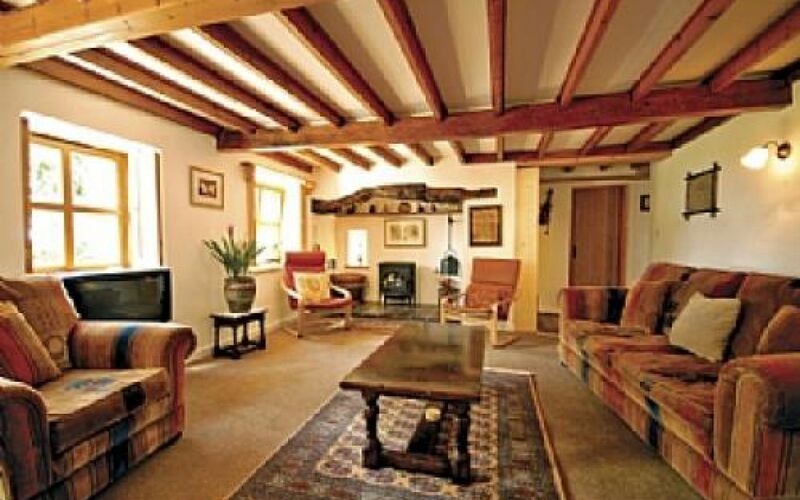 Large Lounge with Oak dresser, Inglenook fireplace with wood burning stove, 3 Seater sofa, Chairs, T.V and DVD player. Bookcase with Books, DVD's and Videos. Study / Living room - Sofa, Desk, TV DVD player and video. Assortment of games, Scrabble, Backgammon, twister, ludo etc. 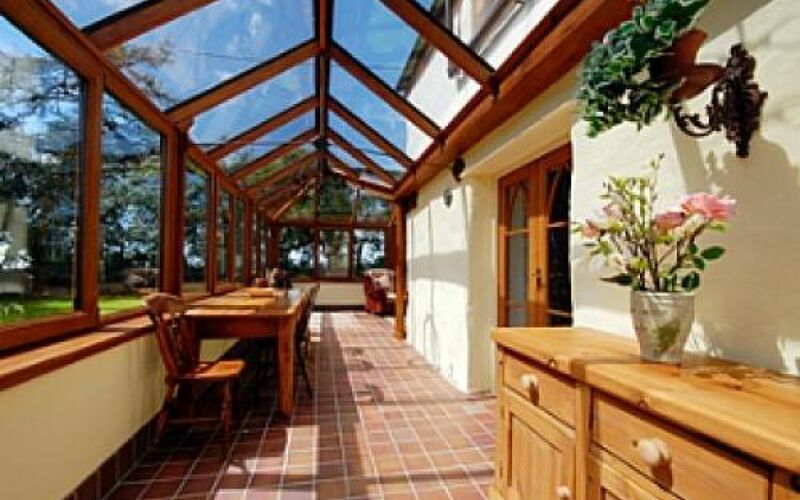 Very Large Conservatory - Large area with sofa, Armchairs, Dining table, Chairs, Assortment of toys, and Childrens games + Puzzles. Towels, Bed linen, T-Towels, Kitchen cloths etc all included. 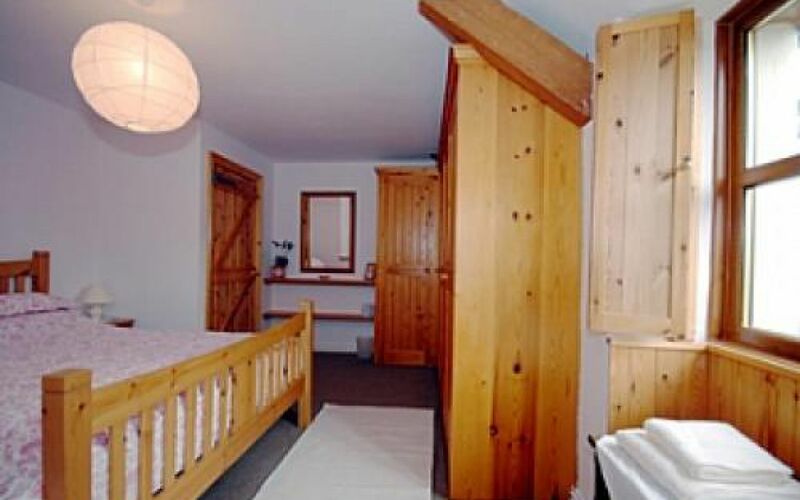 Central Heating, Cot, High Chair, Internet Access, Satellite, TV.